For a certain breed of beer drinker, touring the Belgian, German, French, and Czech breweries in Europe’s Beer Belt is old news. Beer is about an experience, not just a tasting—and we’re not talking about the Heineken Experience in Amsterdam. What’s more, you don’t have to be drinking to get in on the action. Brewers and beer lovers across the world are getting creative with the way they use their ingredients, changing how people think about enjoying a pint. Next time you’re craving a buzz, alcohol-induced or otherwise, try one of these unique beer experiences. 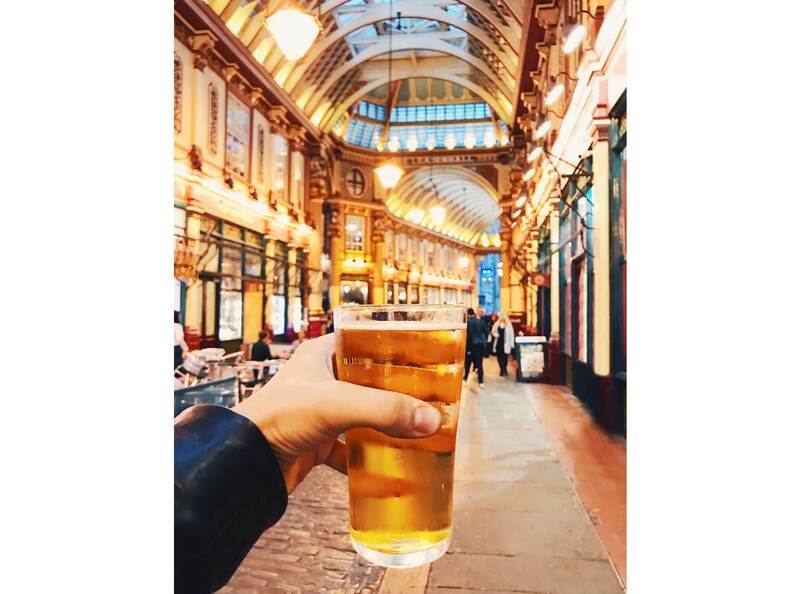 Don’t just visit a brewery. Wake up inside one at the DogHouse—the first beer hotel brought to life by Scottish brewing company BrewDog. The Columbus, Ohio, property opened in August 2018 and has 32 rooms for beer-loving guests. Nearly every element is on-brand: The in-room refrigerators are stocked with beers curated by the company’s co-founders (there’s even a fridge in the shower); in-room taps pour a seasonal BrewDog beer; breakfast is served with beer pairings; and the spa offers malted barley massages. Naturally, there are views of the BrewDog OverWorks sour beer facility throughout. The same people behind DogHouse are launching an airline to bring beer drinkers straight to their hotel. For around $1,500 per person, you can snag a seat on the first round-trip flight, which takes off from London and lands in Columbus, Ohio, on February 21, 2019. On the plane, you’ll sample limited-edition BrewDog beers that’ve been specifically designed to taste better at altitude. Once you land, you’ll have five days to enjoy the BrewDog hotel and brewery, check out Columbus’ best bars, restaurants, and breweries, and venture over to Cincinnati for even more brewery visits. If there’s enough of a demand, there may be more flights in the future. Beer spas have a long history in Austria, Prague, and the Czech Republic: Soaking in a mix of hops, malt, and yeast supposedly improves blood circulation, rejuvenates skin, and eases muscle tension. 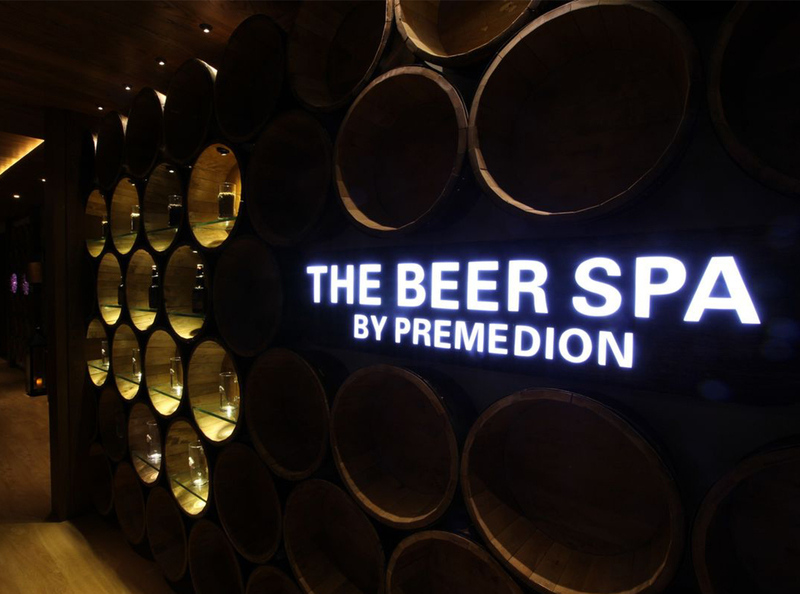 As dubious as those claims may be, the practice has spread: You can find beer spas all the way from Beijing (at The Beer Spa in Beijing’s Star World Hotel) to Iceland (at the Bjorbodin Spa near the town of Árskógssandur). You can soak yourself in what looks—and smells—like a keg while sipping on unlimited beer refills. America has its very own beer spa in Oregon, where Hop in the Spa offers a range of beer-based treatments. Drinking and/or soaking in beer isn’t the only way to indulge. At the Augustine Hotel in Prague—which is connected to a still-active, 13th-century Augustine monastery—masseuses use a secret recipe from the Augustinian Order of Monks in their signature 90-minute St. Thomas Beer Body Ritual: First, you’re exfoliated with finely ground organic beer hops and St. Thomas dark beer in the spa’s hammam. After, you’ll get a full-body massage. If you’re craving a pint post-treatment, stop by the hotel’s Refectory Bar in the monastery. If you’ve never had a pedicure before, your first should absolutely be with beer. At the Anjou Spa in Bend, Oregon—a tiny town that’s home to 22 breweries on the Bend Ale Trail—try the 40-minute Ale-ing Foot Remedy. 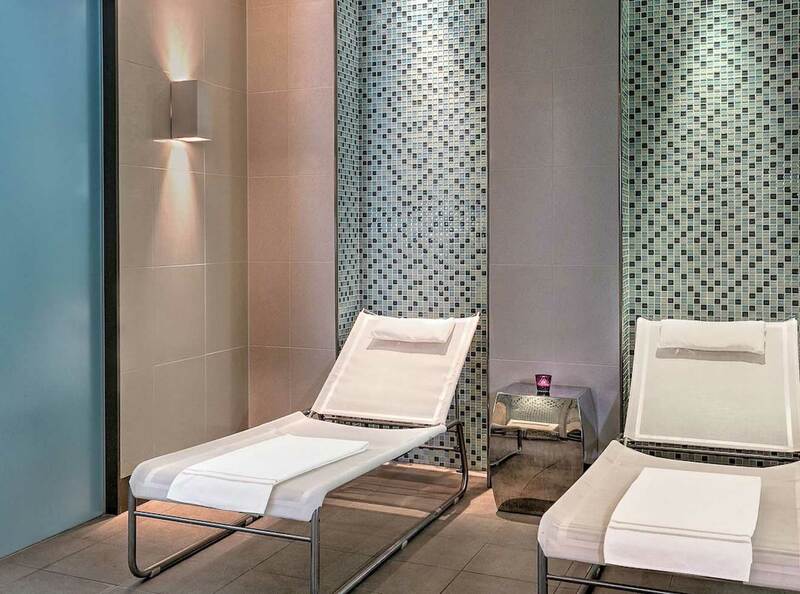 They’ll soak your feet in warm beer; slough off dead skin with an antibacterial barley-and-hops foot scrub; and wrap things up with a hops-infused foot- and lower-leg massage. 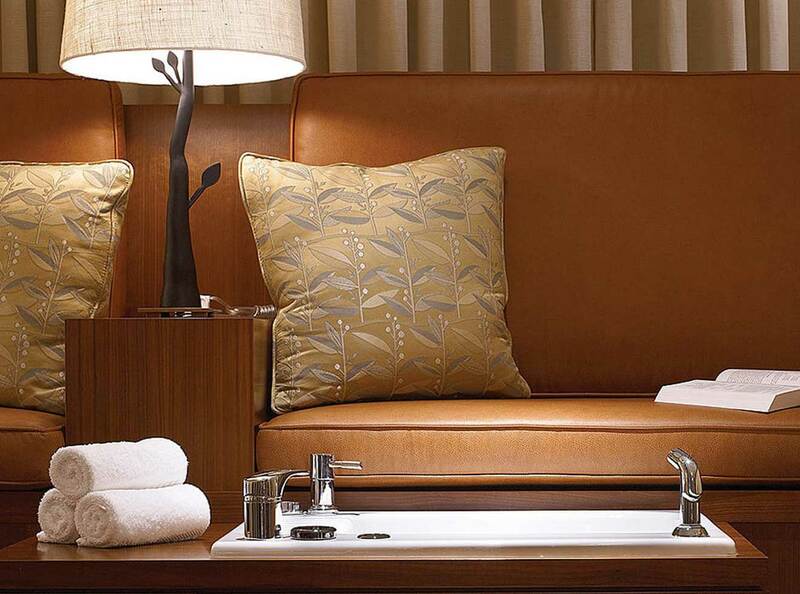 At the Four Seasons in Vail, you can indulge in an Amber Ale Foot Soak. They’ll immerse your feet in a warm foot bath filled with fresh beer from Crazy Mountain Brewery, then end the treatment with exfoliation and a foot massage. Naturally, both treatments come with beer to drink. Good news: You don’t have to go all the way to the Serengeti for this. Safari West in Sonoma County is home to cheetahs, giraffes, hyenas, gazelles, zebras, and more—all of which you can view from the comfort of your own safari vehicle during a private Brews and Buffalos tour. During the three-hour adventure, you can ogle the exotic animals before taking a break to sample beers from California breweries (Lagunitas and Bear Republic are right there in Sonoma County). Obviously, the tour comes with a sober guide who can tell you about the animals and what you’re drinking as well. Sure, balancing on one leg doesn’t seem like the best idea when you’re drinking, but that hasn’t stopped beer from infiltrating yoga. New York’s Beer Fit Club offers classes that actually incorporate local craft beers into poses like “Drunken Warrior” and “Earn Your Beer” pose (the challenge is not to spill). In the Washington D.C. area, Eat.Yoga.Drink founder Erin Sonn teaches yoga classes at local breweries. But the trend has its roots in Berlin, where BierYoga’s events combine yoga philosophies with the pleasure of drinking to help you “reach your highest level of consciousness,” which is how every future buzz should be referred to. Is visiting a single brewery on vacation not enough for you? There are several companies that’ll plan entire itineraries around your love of beer: Beer Trips frequent the expected European countries, but has also planned trips to St. Petersburg, Krakow, Chicago, Nijmegen, and Genoa. You can also join a beer cruise or safari with Bon Beer Voyage, a tour company that travels everywhere from Asheville to Amsterdam. The idea is to get you up close and personal with a destination’s brewing history, methods, and culture—so you can experience their beer like a local.